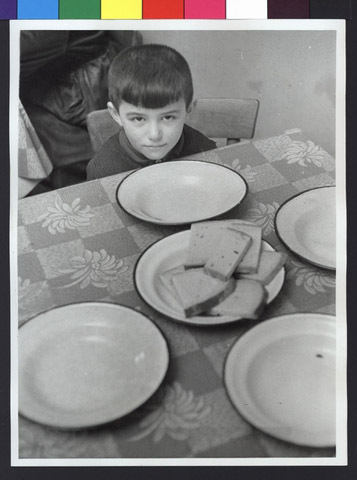 JDC - Archives : Jewish youngster waits for lunch to be served. Search > Search Results > Jewish youngster waits for lunch to be served. Title Jewish youngster waits for lunch to be served.